Located on the western shore of the Hudson River just 18 miles north of New York City, Piermont’s history dates back to the 18th century. A small village with approximately 2,600 residents, Piermont serves as a popular tourist attraction for NYC residents looking to escape the city for a day, and a haven for cyclists. With its gorgeous mountain and river views and the many things it has to see and do, Piermont is also a great place to live.River access, elegant housing, and small-town charm just minutes from the economic heart of the U.S. ensures Piermont real estate stays in high demand no matter the era. Unique gifts, antique collectibles, one-of-a-kind fashions – Piermont has a wonderful selection of eclectic and interesting retail shops. The village offers literally everything its residents might need, from groceries and beverages in a well-stocked village grocery, a cozy coffee shop, spa, hair salons, a jewelery store, clothing and gift shops, interiors and professional services, a bicycle shop, art galleries, cleaners, automotive service shop, and a weekly farmers market from June through November.Close proximity to NYC ensures a wide variety of international restaurants sure to please educated palates. Enjoy world class cuisine from internationally recognized chef Peter Kelly at two of his four highly rated restaurants:Xavier’s, and Freelance Cafe. 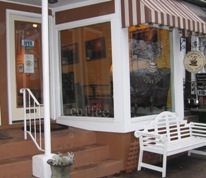 The Sidewalk Bistro boasts French cuisine and pleasant, al fresco dining on Piermont Avenue. Or, for a taste of Italy, head over to Cafe Portofino, just one block north of downtown, or Confetti, just a block to the east. Looking for a coffee house? Bunbury’s on Piermont Avenue offers fair trade coffees and teas, lattes, cappuccinos, fresh baked pastries and unusual sandwiches. One of the most popular forms of recreation for visitors and residents is a brisk walk on Piermont’s famous pier. The mile long pier reaches half way across the Hudson and was built in 1838 by the Erie Railroad to connect train traffic to river freighters. The historic pier, which shipped both men and materials off to WW II in the 1940’s, is now a favorite way to enjoy the water, go fishing and view the rich wildlife along the Hudson River. If you don’t care to walk its mile and a half overall distance, the pier is driveable with a pass available at the village hall. Another popular walk is over the hand-cranked drawbridge into the Tallman Mountain State Park, which features a swimming pool, a running track, tennis courts, a playfield, a walking trail, and hiking and picnic areas. In winter, it even has cross-country skiing! 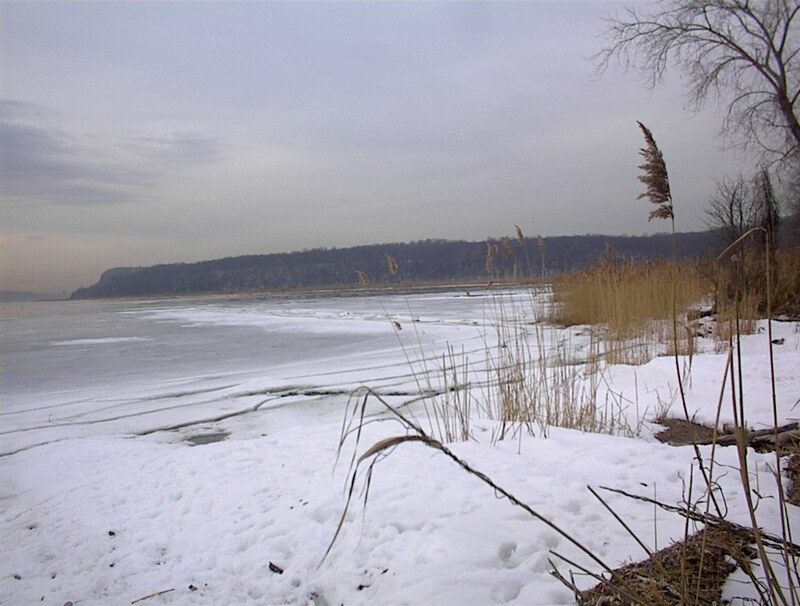 Piermont is dotted with a surprising number of little parks and recreational areas. In the winter months, head over to the Eleanor Stroud Park and enjoy ice-skating on the pond near Sparkill Creek. Take kids to play on the swings and feed the ducks at Kane Park along the creek on Ferdon Avenue, or climb the stairs to the playground at Half Moon park on Piermont Avenue. 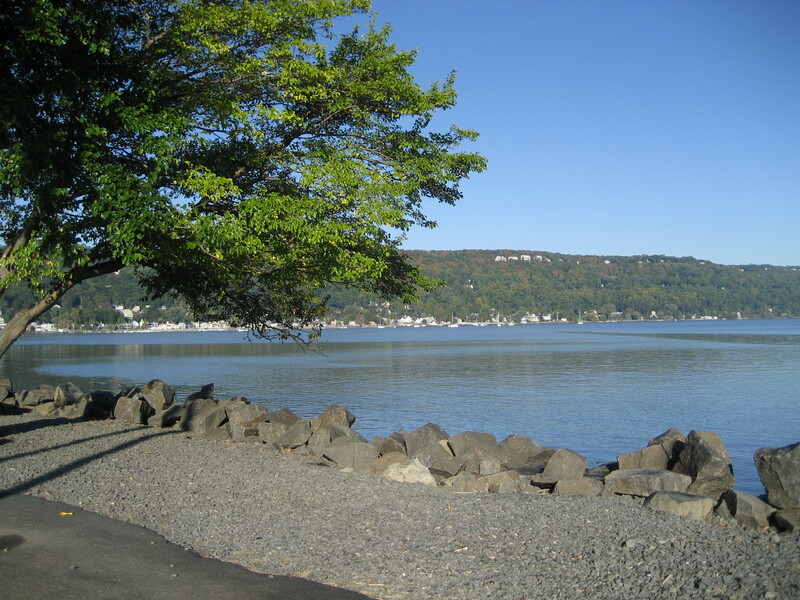 Piermont is a very popular destination and way-station for recreational cyclists. Velo enthusiasts range from mountain bikers, to casual cyclists, and also the spandex-and-carbon-fiber crowd. On weekends, hundreds of cyclists stop by or pass through Piermont’s main street, seeking water, food and a wind at their backs. Piermont’s location on the Hudson River makes it a perfect launching point for rowers and kayakers. 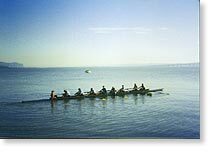 Piermont has a rowing club with about 65 members who particpate in sweep-rowing and sculling. The majority of their members are adults (Masters) who row for pleasure and exercise. The season runs from April to November and members stay in touch during the winter via conditioning workouts, a winter potluck party and several club meetings. Kayacks and canoes are available for rent on the Hudson River Preserve, and allow paddlers to explore the area’s 1000 acre salt marsh, or venture out into the Hudson River. Three Marinas offer full service facilities with docks and some moorings available. Blending its rich history with current day trends, Piermont boasts mountain-side homes with spectacular views, Victorian-era houses along Piermont Avenue (“River Road”), and a variety of newer homes with clean lines and modern architecture. Waterfront condos are available in three separate developments on the pier. Whether you want a tucked-away, single-family home or a large estate, Piermont real estate has the property to fit your needs. 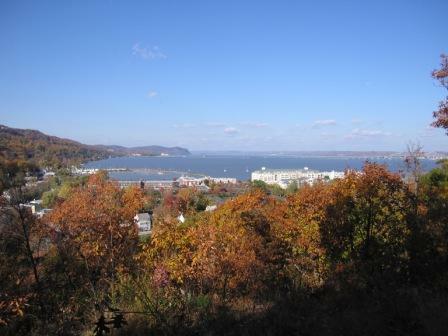 At the time of the last census (in 2000), the median home value in Piermont, NY was $396,900. 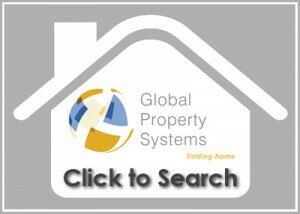 Current prices range from the mid $300s to over $5 million. Piermont’s public school students are served by the South Orangetown School District. The William O., Schaefer School is for pupils in grades K-1. 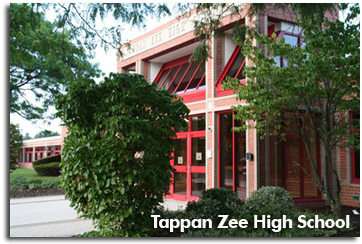 Tappan Zee Elementary is for grades 2-3,Cottage Lane Elementary handles grades 4 and 5, the South Orangetown Middle School serves grades 6-9.Tappan Zee High School is for students in grades 10-12. 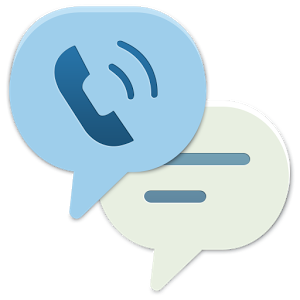 There are three private secondary school options in Rockland County. Blue Rock School serves grades K-8, and is located in Nyack. 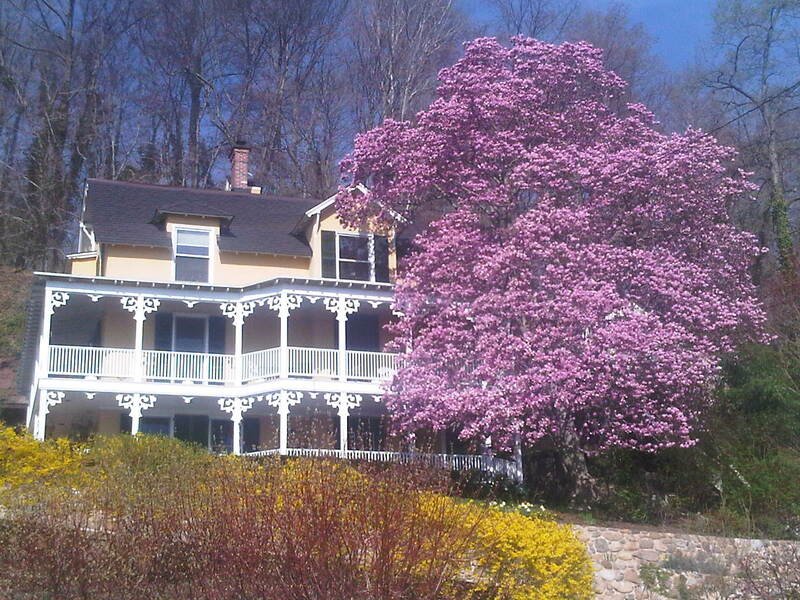 Green Meadow, a Waldorf school in Chestnut Ridge is for students in grades K-12. Rockland Country Day School serves students in grades Pre-K through 12.